I mention soundscapes a lot these days but it’s hard to describe and I’ve never recorded one up till now. Here’s one I did tonight, called ‘Dulura’. This is the ‘final’ loop, rather than the buildup to it, with some bits of guitar added. It’s hardly very original, and for those of you who know this kind of music, my influences are more than obvious. But I’m new to this and you have to develop it for a while before you can get free of the influences that got you started and find your own voice. Anyway, for what it’s worth, here’s ‘Dulura’ – I hope you like it. 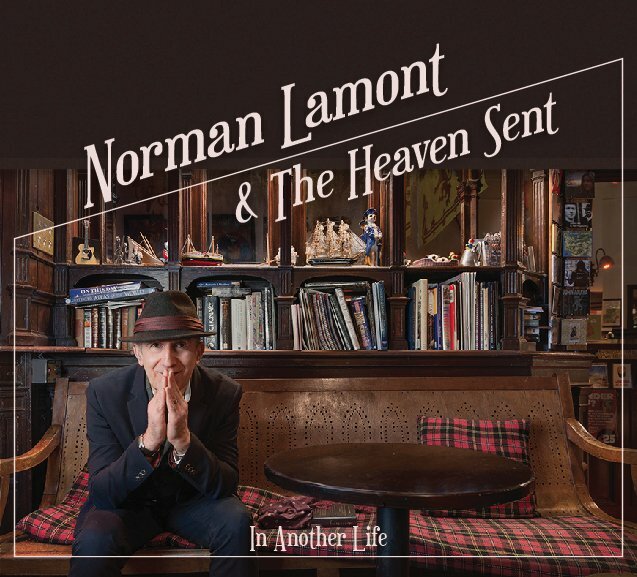 A superb piece Norman – when are you doing a soundscape album? A soundscape album? Hmmm, there’s an idea! i like it too. more ‘symphonic’ sounding than i expected.